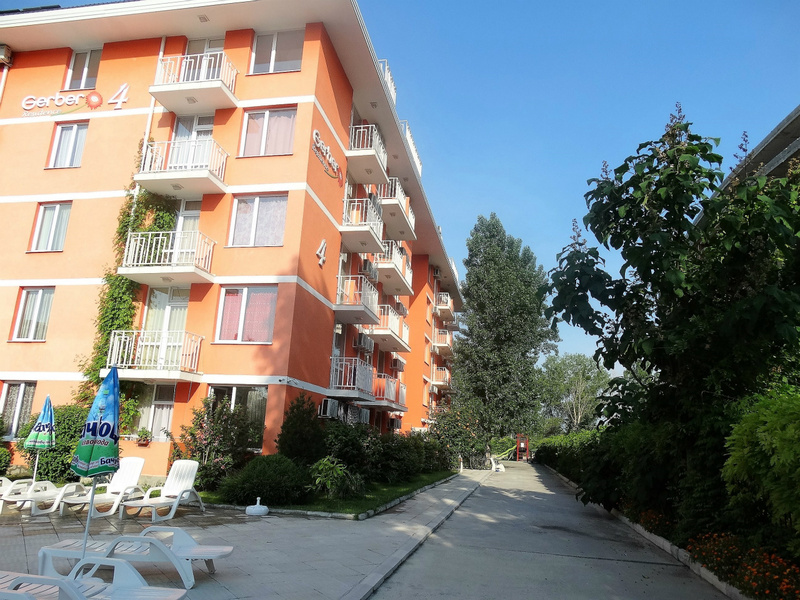 A very nice furnished apartment on the ground floor and on the fifth floor, located in a quiet area near the central part of "Sunny Beach" on the Bulgarian Black Sea. The apartment is located 100m. from supermarket, 400m. from the beach and 500 m. from the center of "Sunny Beach". 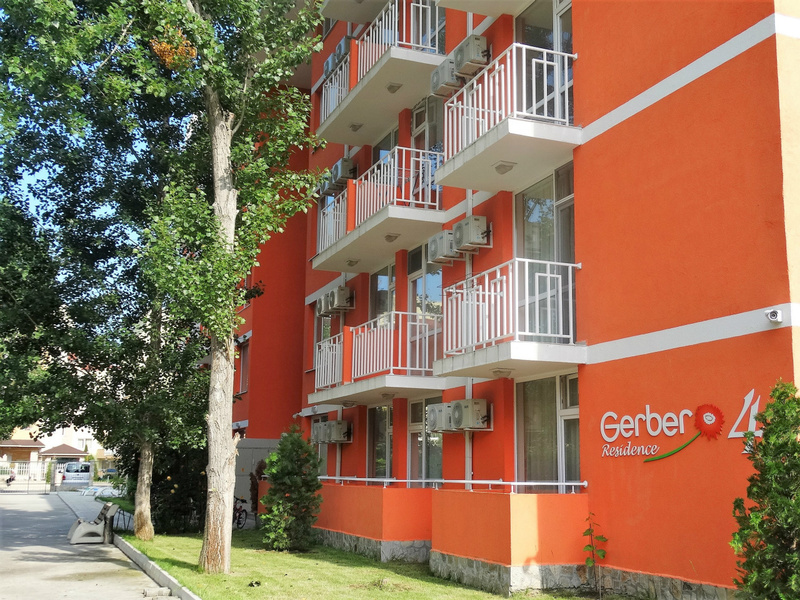 Ideally located when you want to spend the day at the beach or enjoy the shops along the promenade and surrounding streets or in the evening enjoy the nightlife. Sunny Beach is 25 km from the airport in Burgas. There is a direct way from the airport to Sunny Beach. It takes 20 minutes from the airport to the apartment with our airport transportation or taxi. 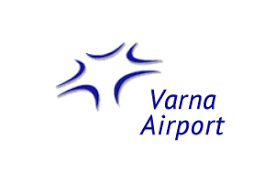 Another airport, Varna Airport is a little further away. 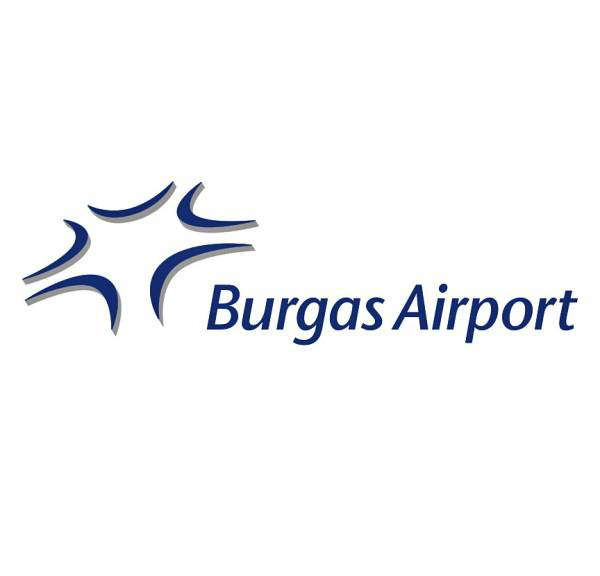 This airport is approximately 90 km from Sunny Beach. It takes 90 minutes from the airport to the apartment with airport transportation or taxi. 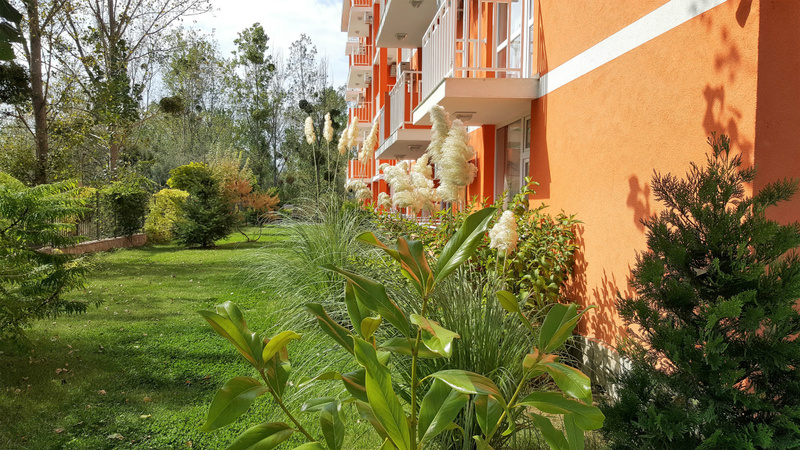 "Booking apartment and flight separately is a lot cheaper than booking a combined trip with a tour operator."